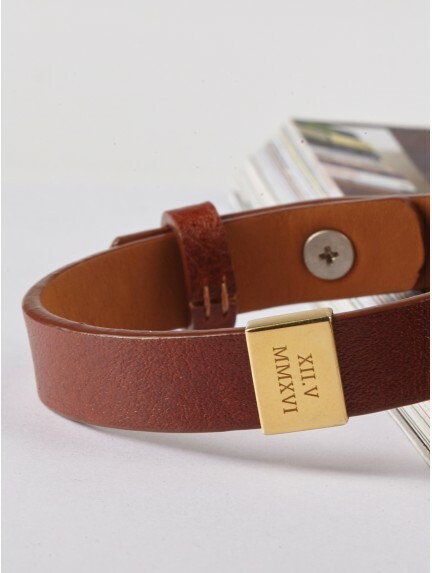 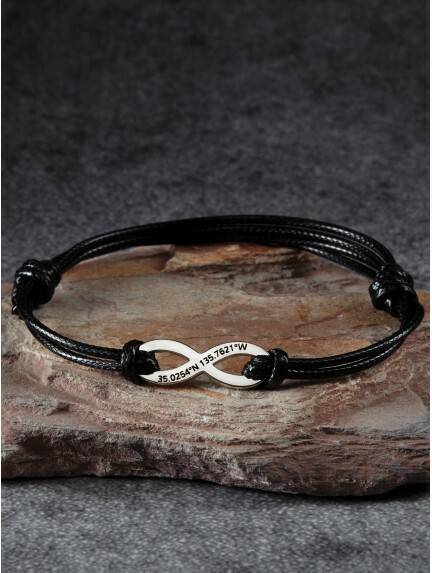 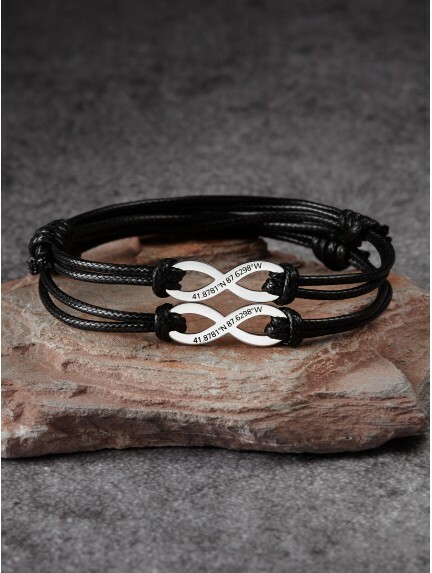 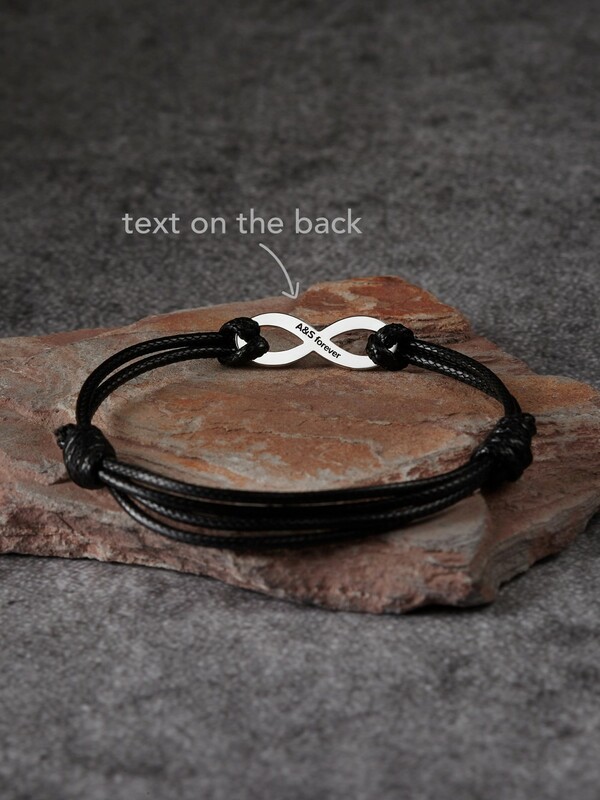 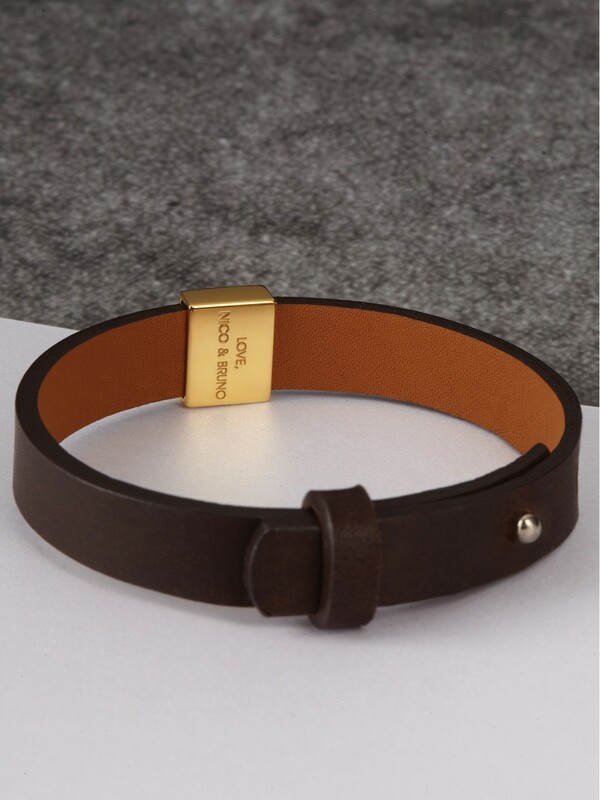 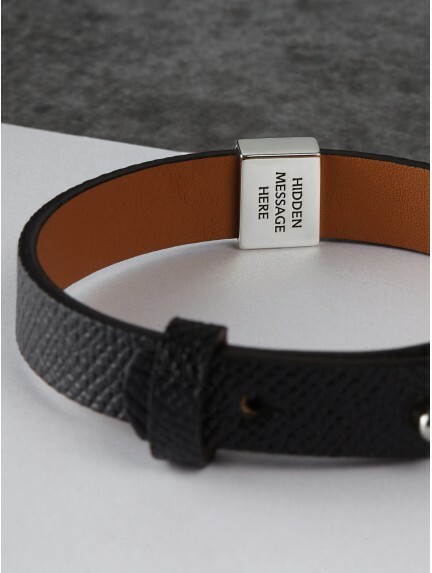 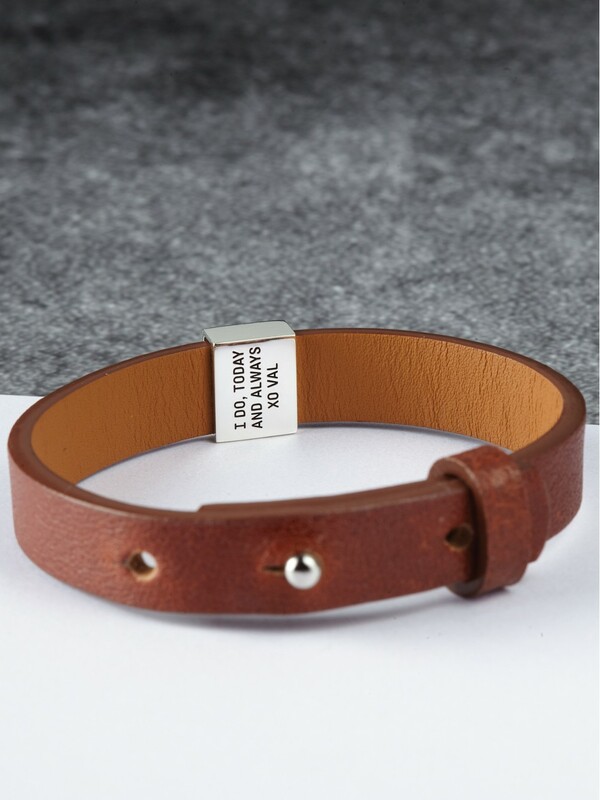 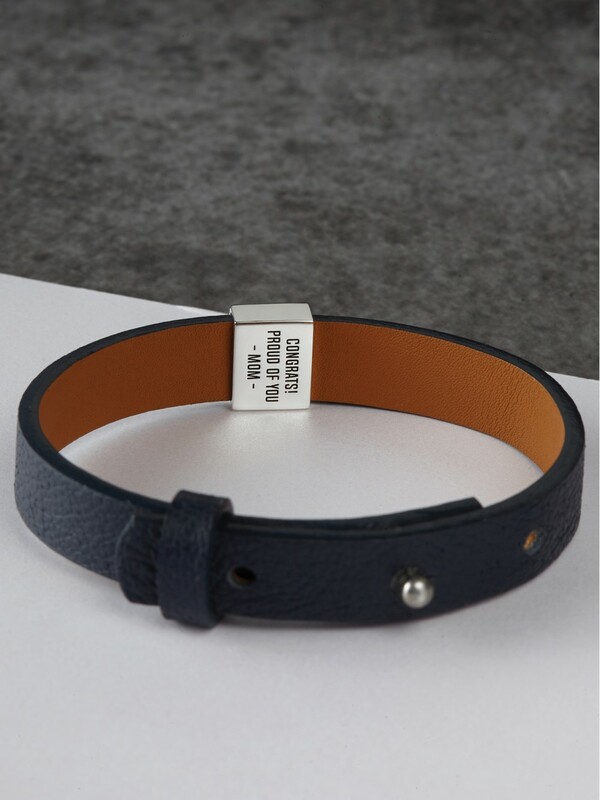 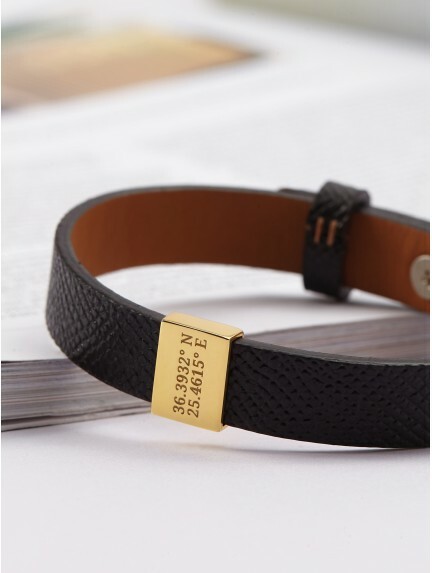 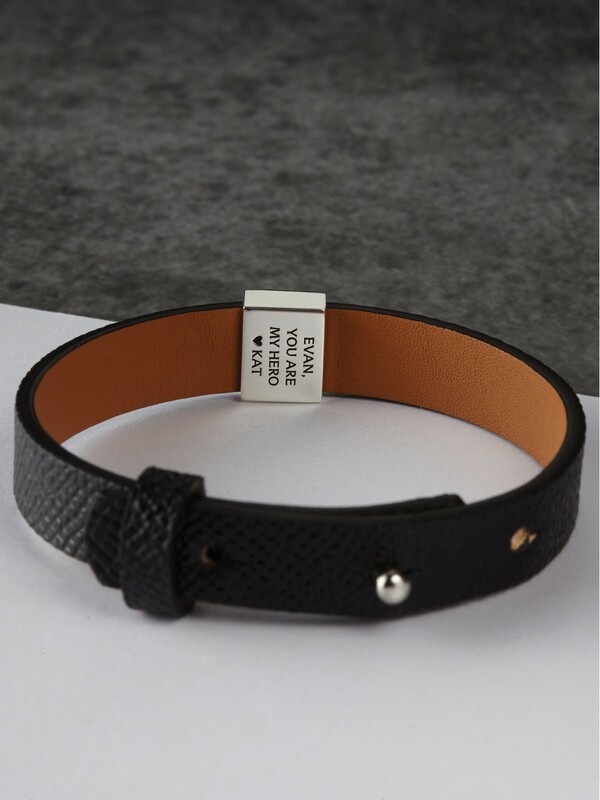 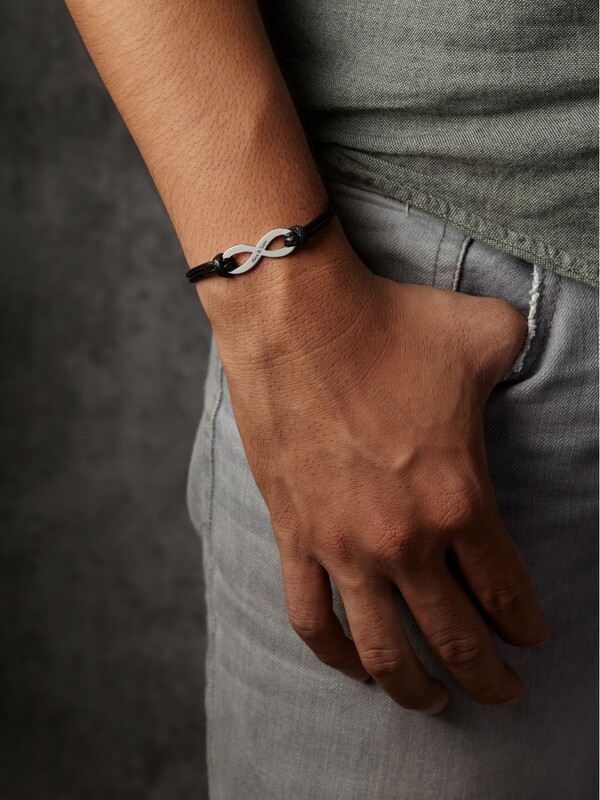 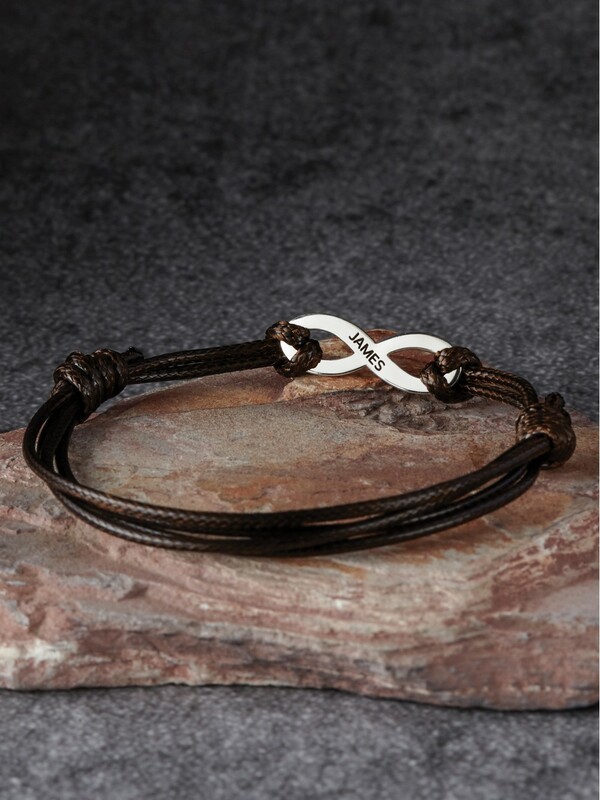 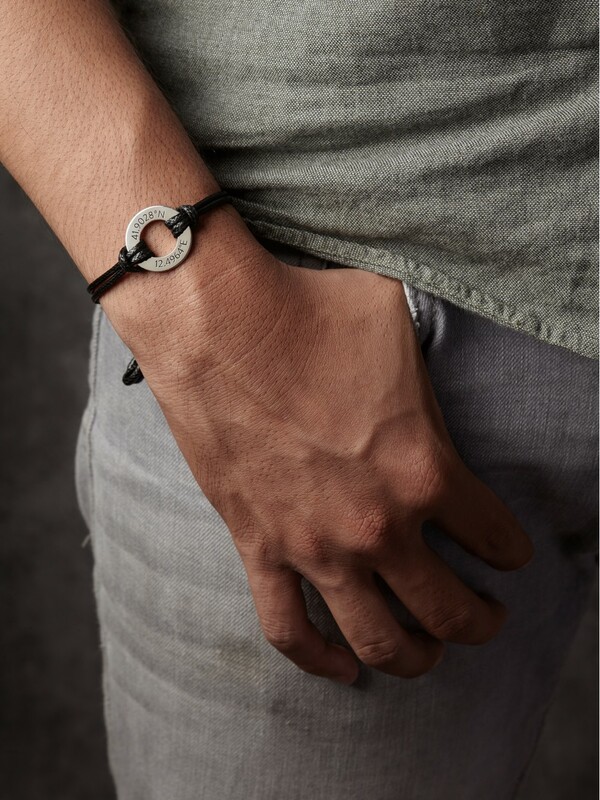 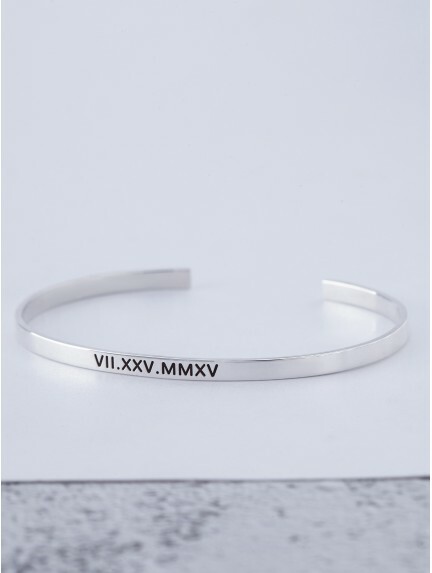 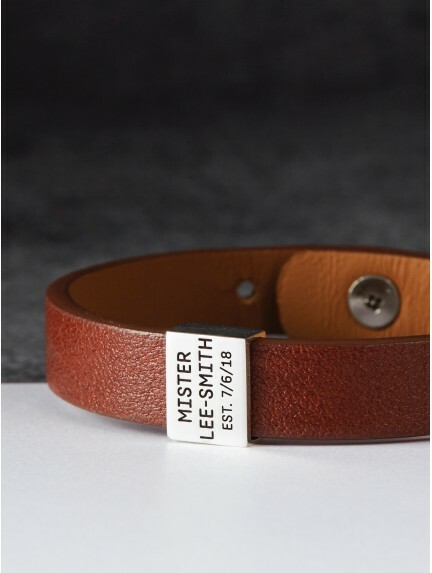 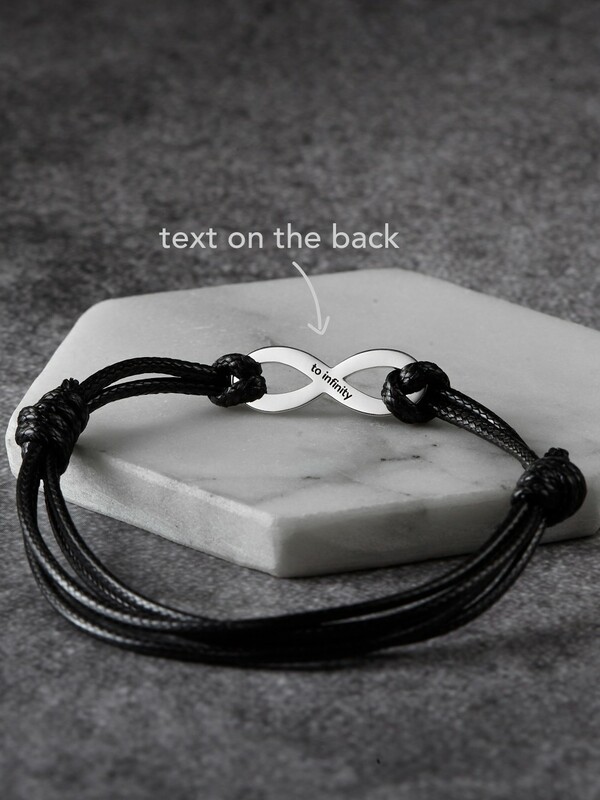 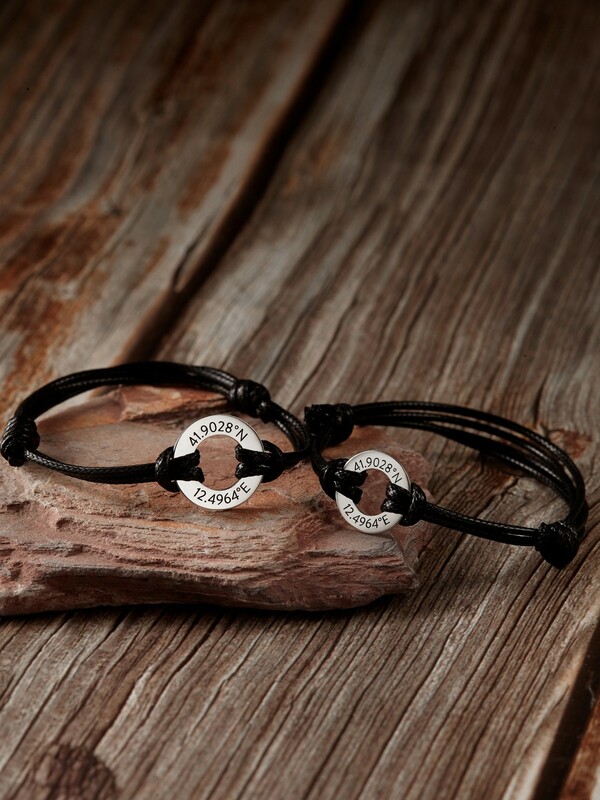 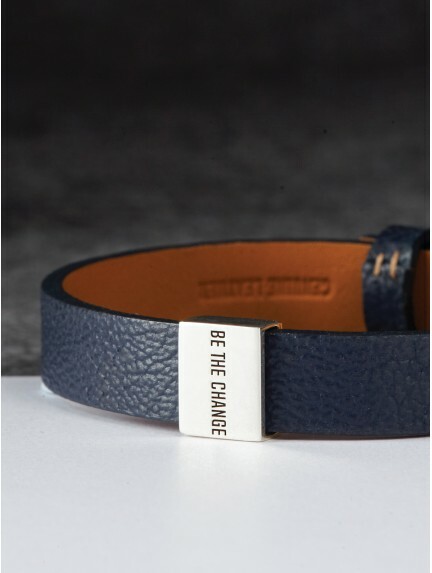 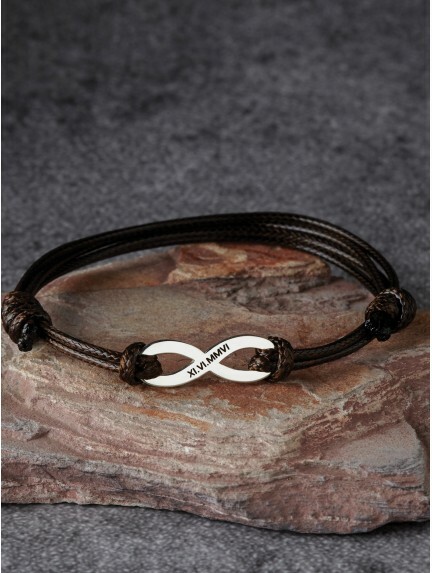 Modern and masculine, our personalized bracelet for boyfriend make for thoughtful Valentine's Day gift for him. 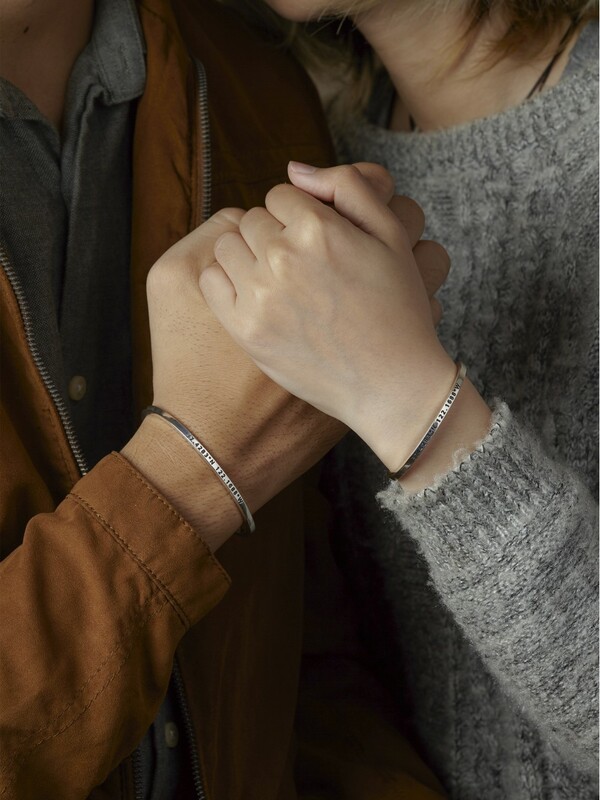 Handcrafted to order in our workshop, our promise bracelet for him is a lovely reminder of how much you love your boyfriend. 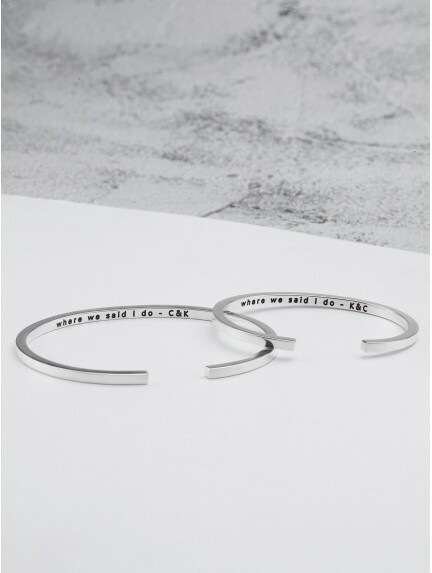 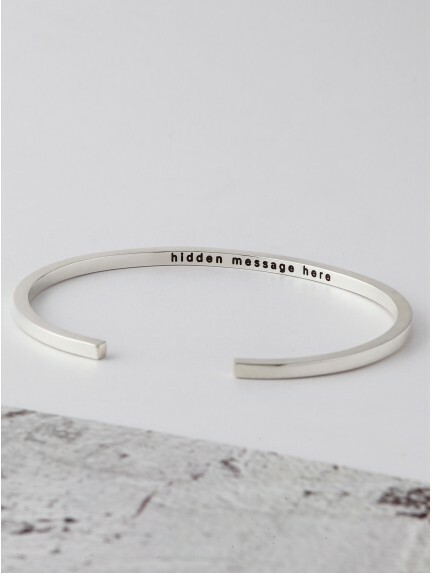 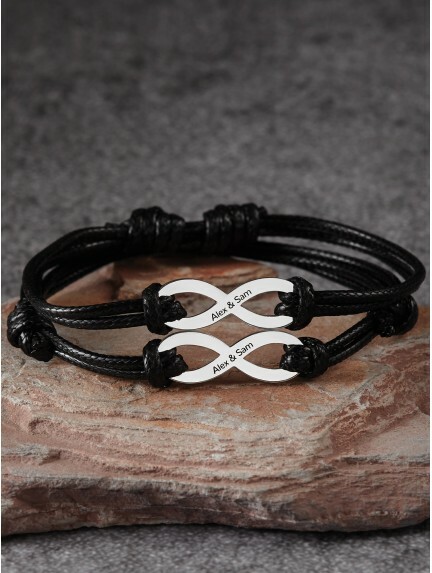 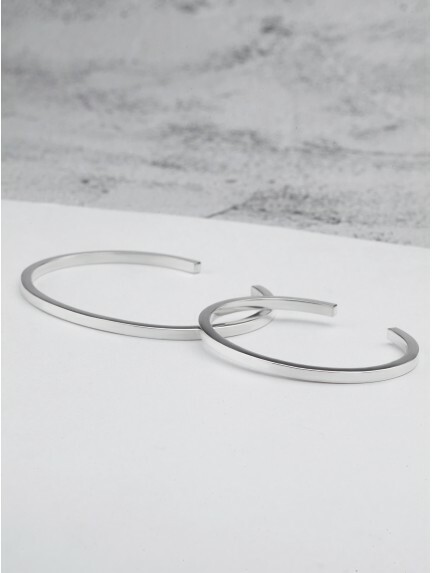 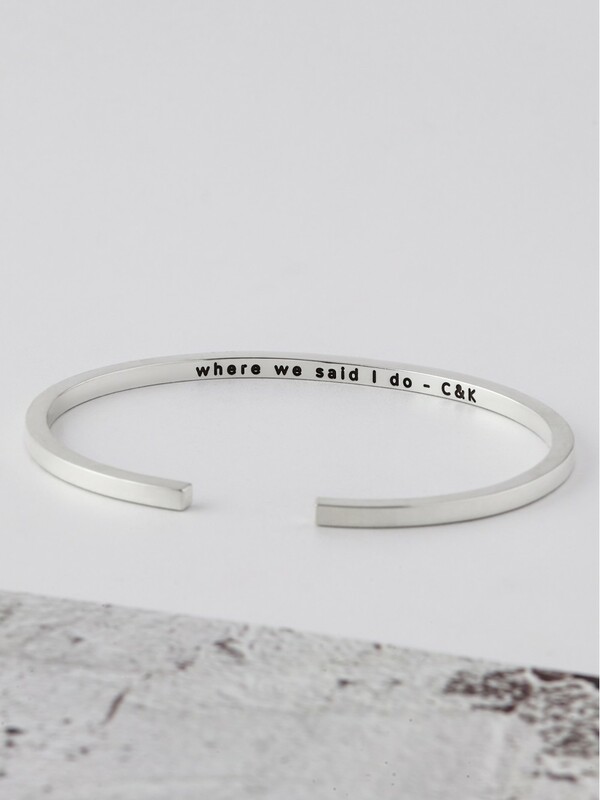 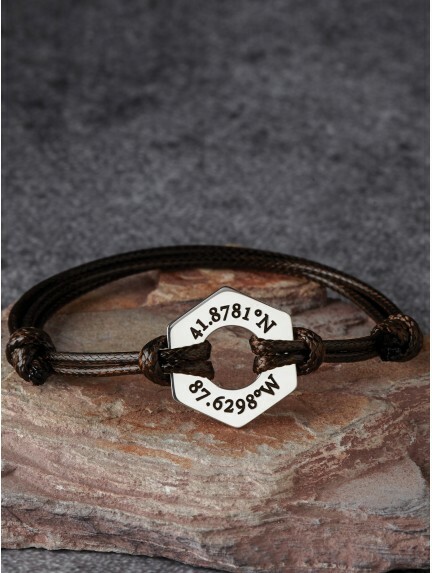 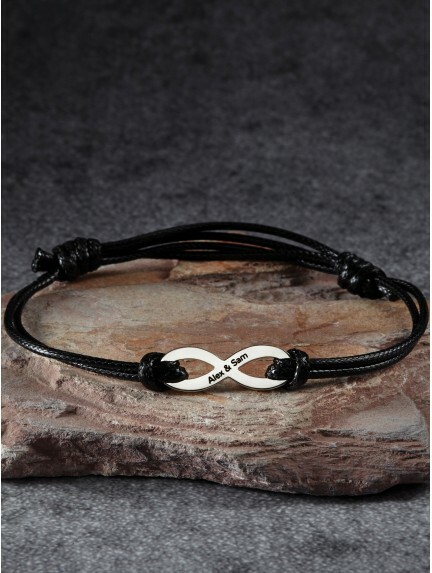 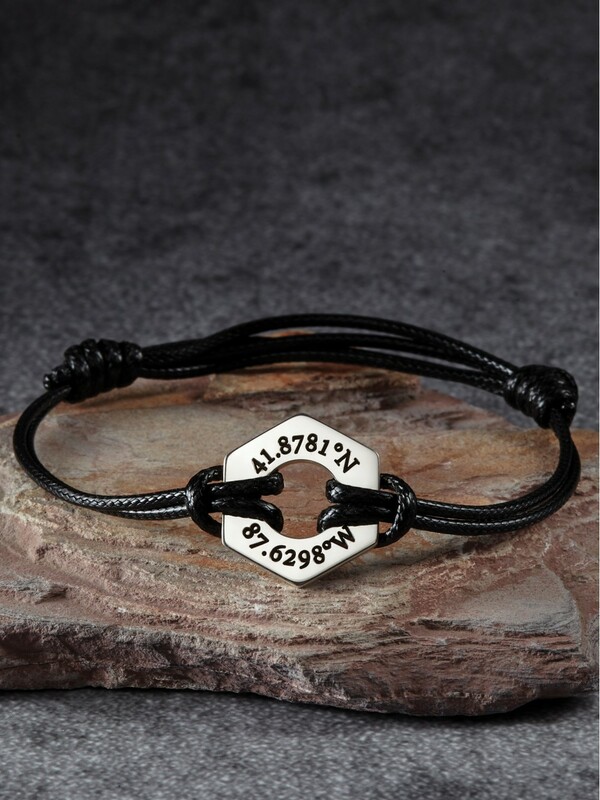 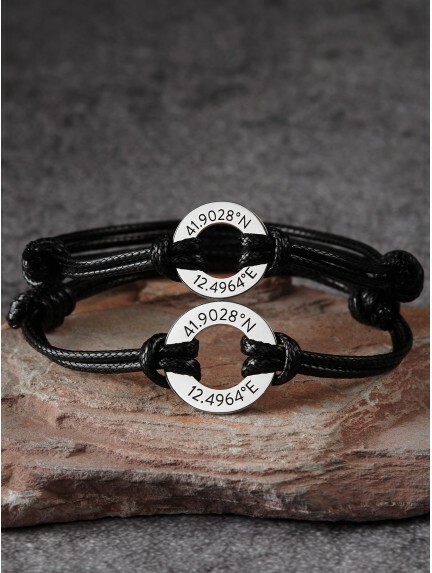 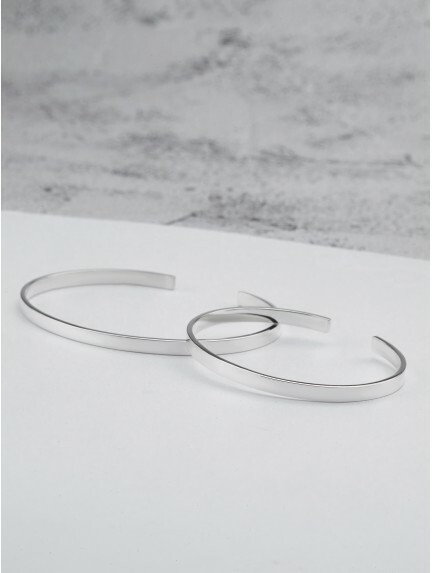 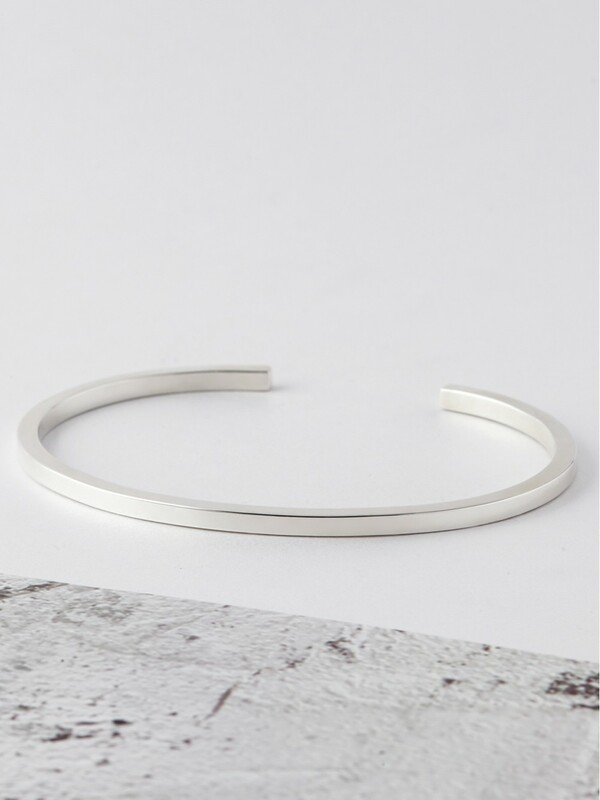 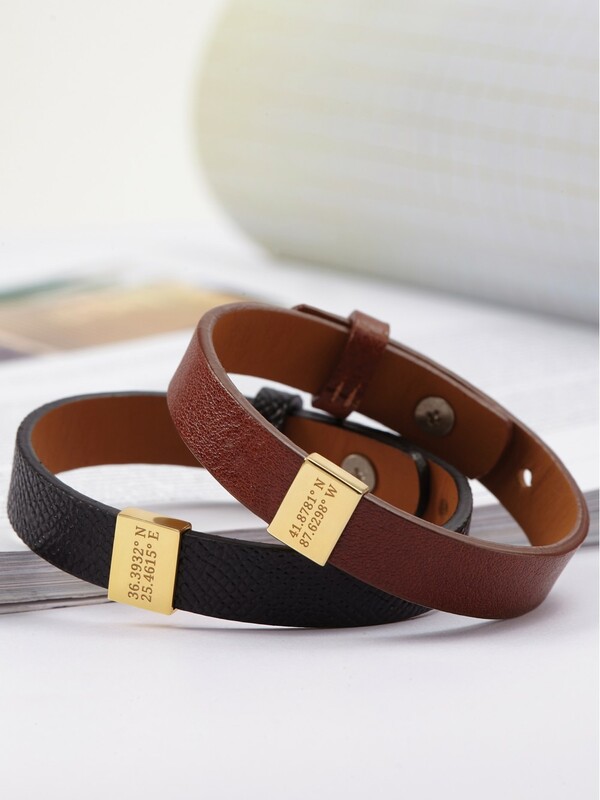 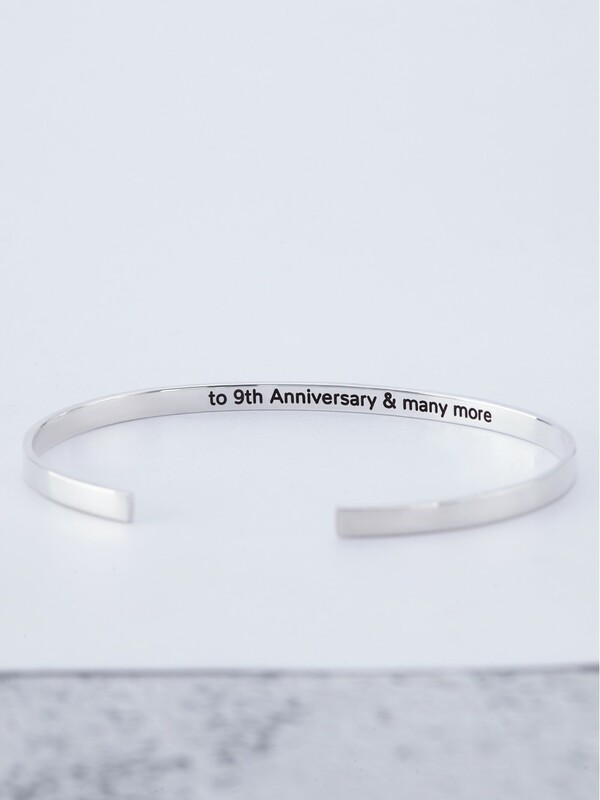 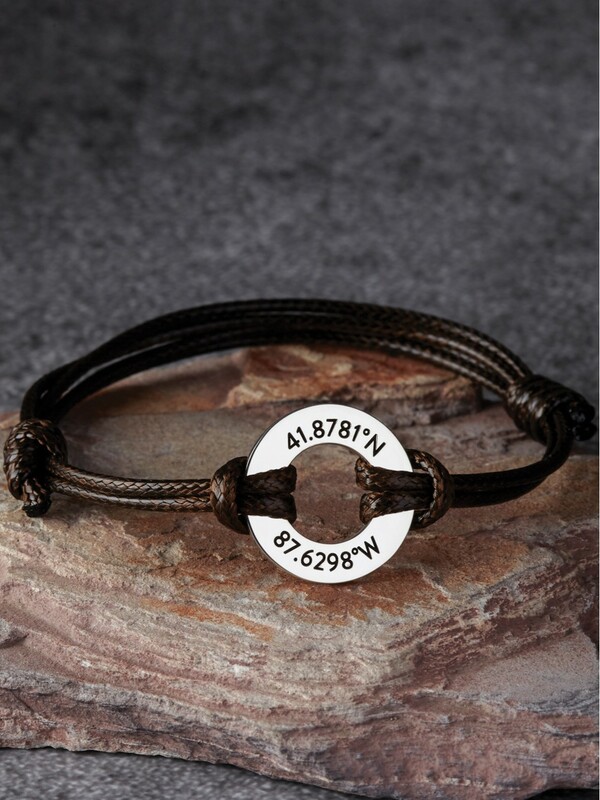 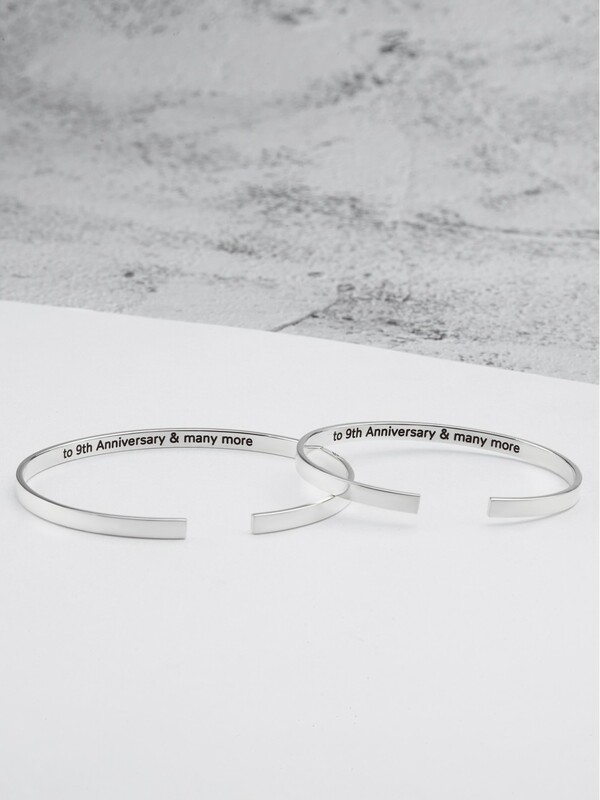 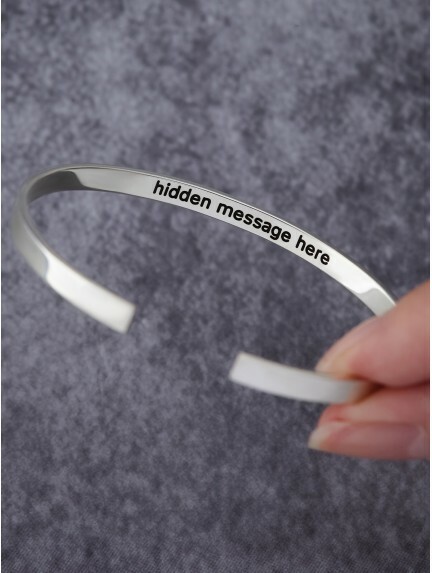 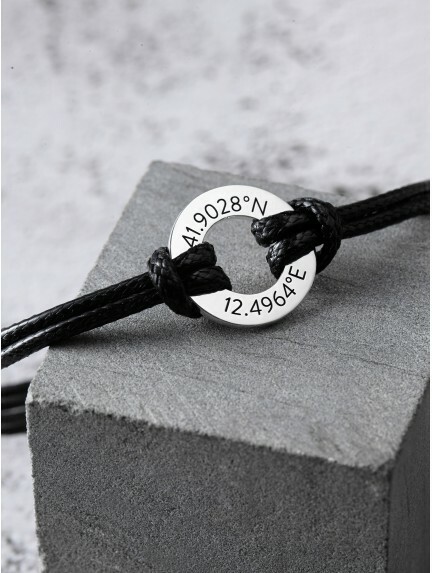 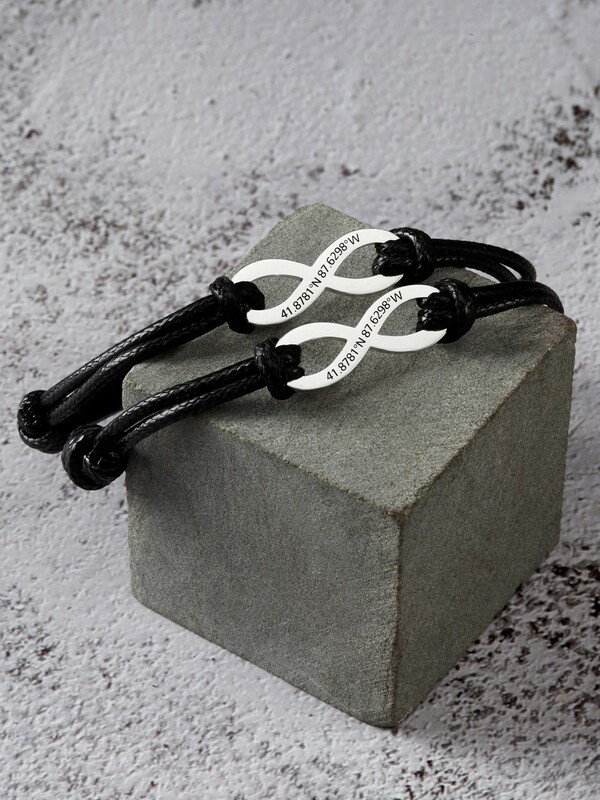 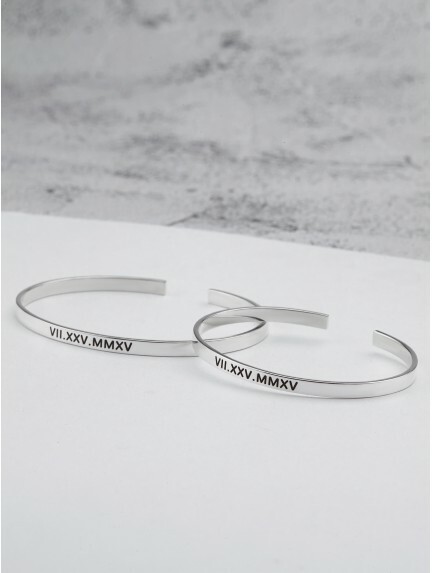 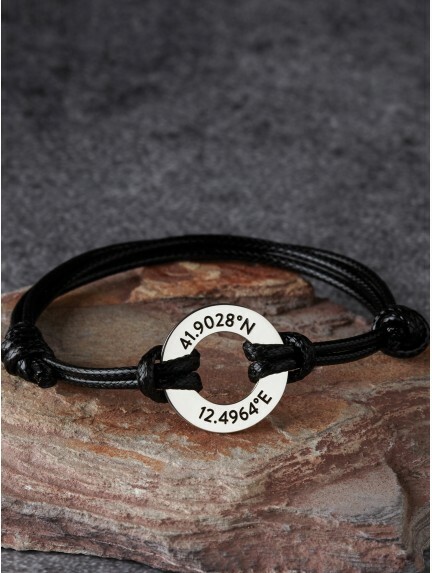 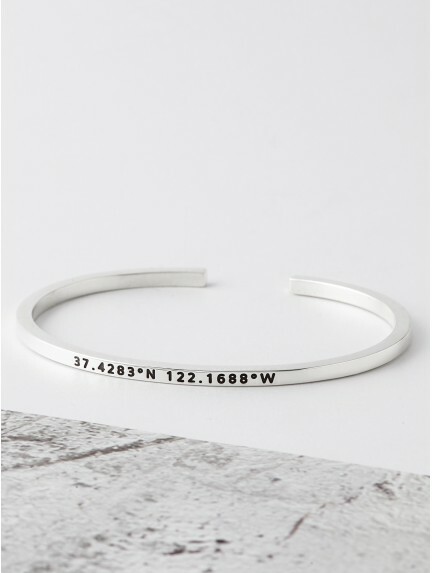 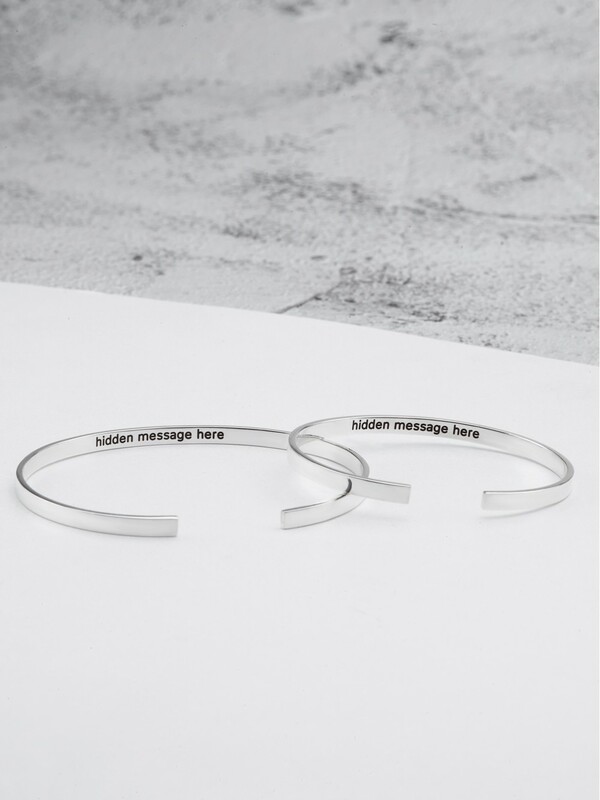 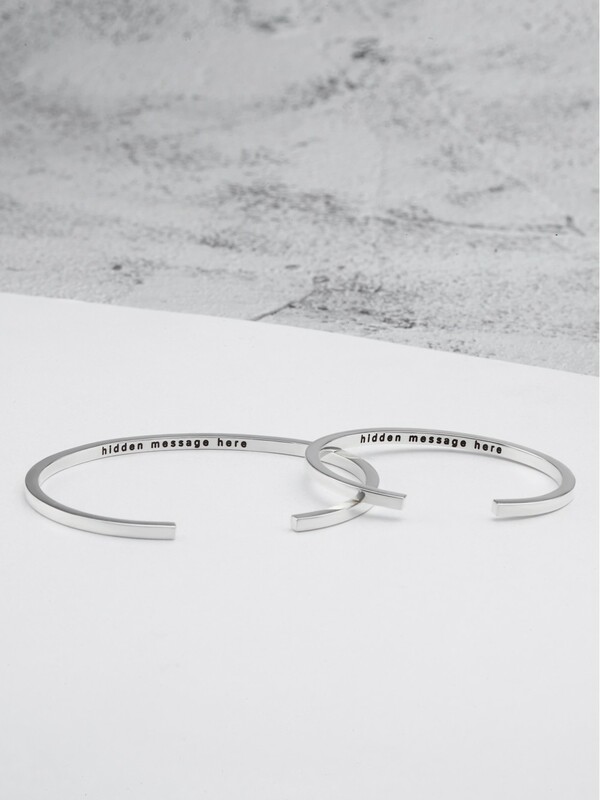 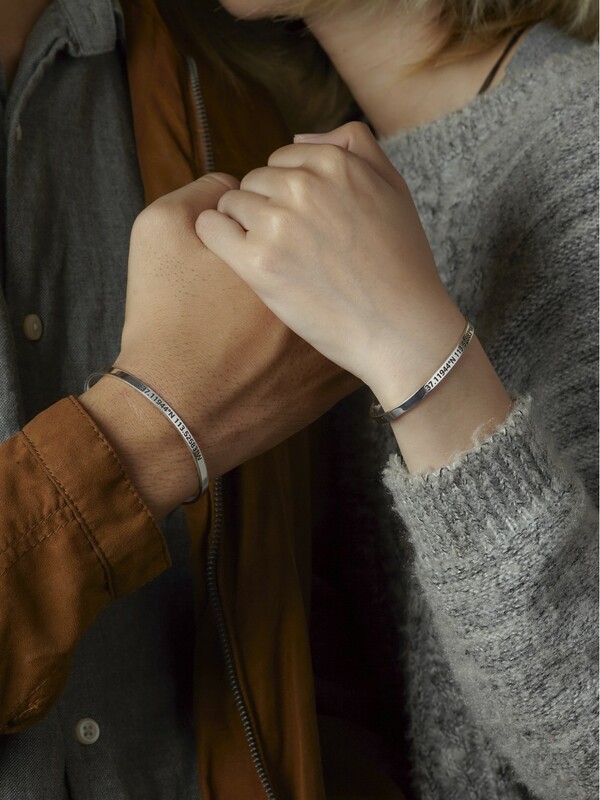 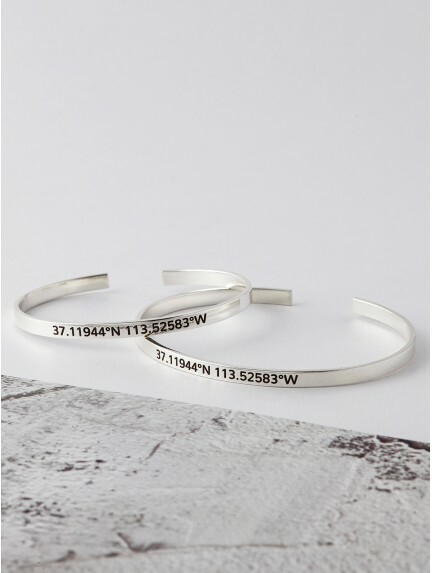 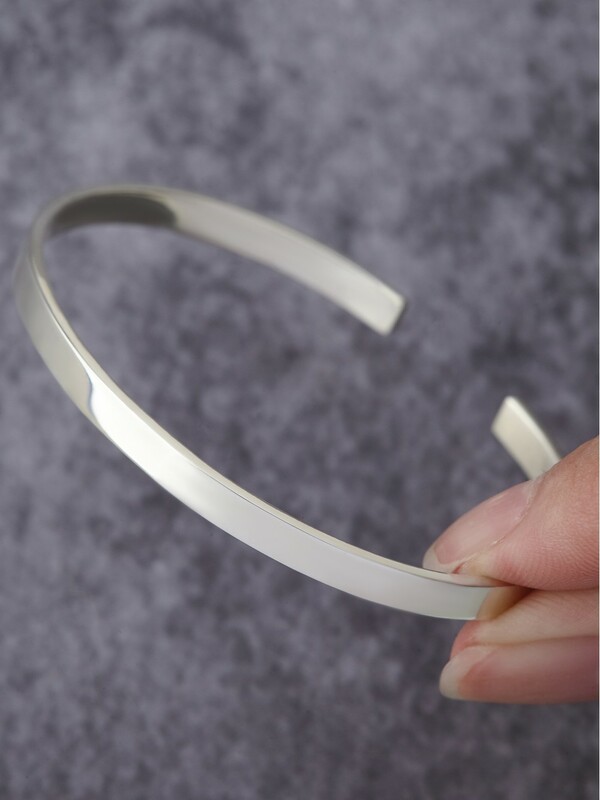 You can also choose to shop for boyfriend girlfriend matching bracelets - these couple jewelry are designed in a modern, easy silhouette, making them easy gift choice for your special occasions.